Jesse was born and raised in Oregon where he had worked in Vineyards for several years, learning the art of wine making. Shortly after he graduated high school at Yamhill-Carlton in 2012, he joined the Royal Wolf team as a Maintenance crew. 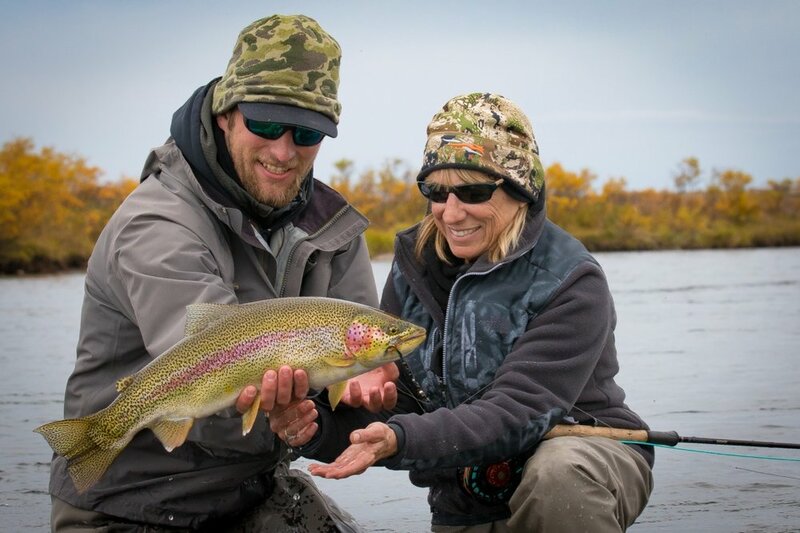 Once he came to Alaska, he not only brought his mechanical skills, he quickly began learning the art of Fly-Fish Guiding, Guiding Hunts, has recently become a Private Pilot, and is now working on getting his AP Mechanic license. Jesse moved to Alaska full time in 2017 and enjoys fishing, hunting, dirt bikes, snow machines, planes and pretty much anything to do with the outdoors. As Jesse continues to evolve and mature in his skills, he has proven to be an incredibly invaluable guy to have around. We are extremely lucky to have him as a part of our team.